Tropical weather updates, stories and visuals from journalists at The Associated Press. 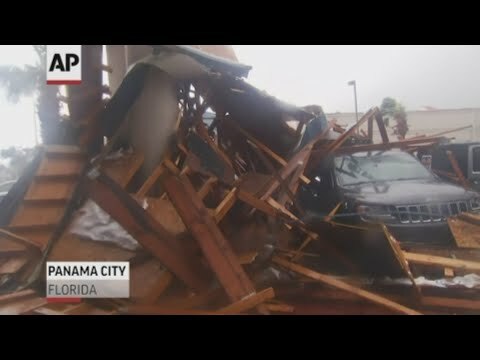 PANAMA CITY, Fla. (AP) — The tropical weather that turned into monster Hurricane Michael began as a relatively humble storm before rapidly blossoming into the most powerful cyclone ever to hit the Florida Panhandle, causing wrenching scenes of widespread destruction. The Category 4 hurricane struck near Panama City on Oct. 10 with winds of 155 mph (250 kph) and a massive storm surge that invaded and leveled buildings and tossed vehicles and boats around like toys. GEORGETOWN, S.C. (AP) — One South Carolina county is going to practice for a major disaster. CANTON, Ga. (AP) — An Atlanta teen has pleaded guilty in the 2017 deaths of three pedestrians in Georgia, where two of them were trying to escape Hurricane Irma in Florida. 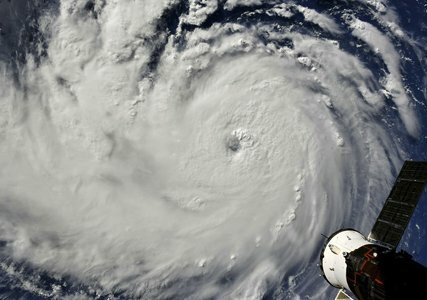 ORLANDO, Fla. (AP) — A Florida woman has been sentenced to one year and three months in prison for lying on an application seeking disaster relief benefits following Hurricane Irma.